American tourists don’t always have the best reputation when it comes to our travels abroad, but one mother-daughter duo visiting Iceland did their darndest in challenging those stereotypes. 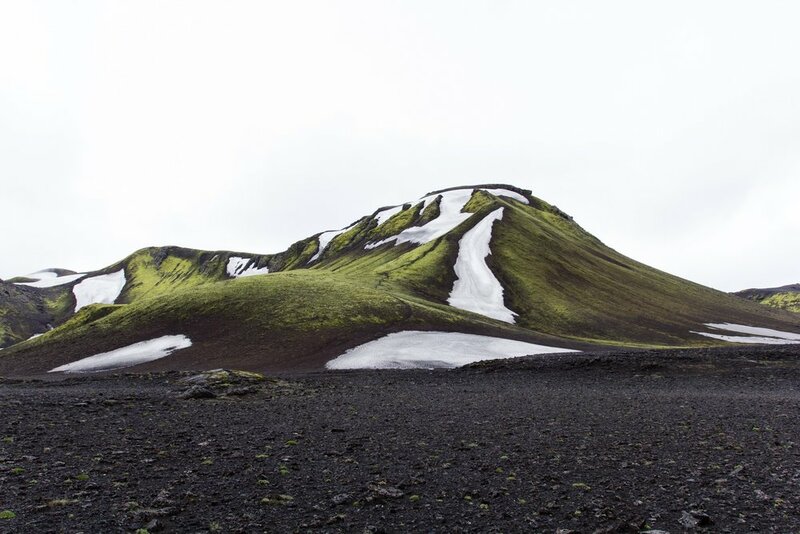 According to Lonely Planet, Joanne and Evangelina, of Virginia, traveled to Iceland in January to see the Northern Lights and the renowned black sand beaches of Reynisfjara. So taken were they with the beaches that they took a handful of sand and some black rocks to show the 11-year-old daughter’s class back home. It turns out this is forbidden, and when they found out, the two felt so bad they mailed the souvenirs back to the Icelandic Tourism Board, along with a very contrite note (which, we must add, was well received).